Reliable. Trusted. Guaranteed. That’s how customers describe our family-operated services at Tolsani Heating and Air Conditioning. 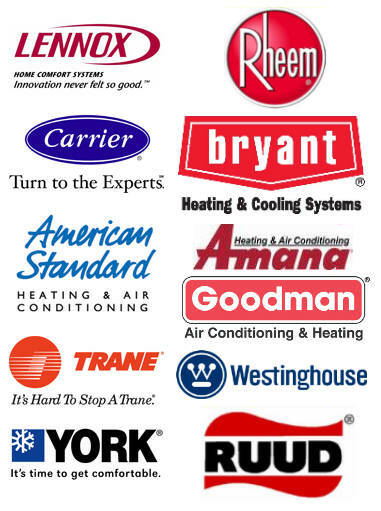 For more than 20 years, customers have relied on our no-nonsense approach to servicing the Chicago area with comprehensive HVAC solutions, including heating and air-conditioning installation, maintenance and repair services. We also specialize in indoor-air quality, making Tolsani a complete package and total solution for your home. 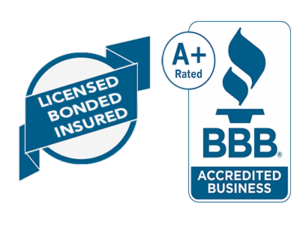 Certified personnel (EPA) trained and with over 10 years of experience in Heating, Ventilation, Air conditioning. 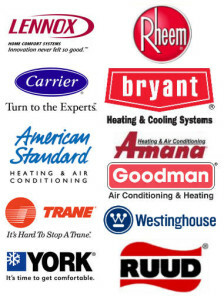 We install and maintain any type of furnaces, condensing units, heat pumps, boilers. If you want the best price market, you will find it with us!. 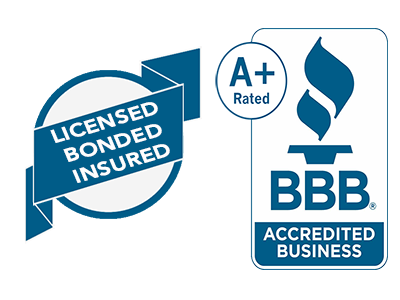 We are licensed, insured and bonded. 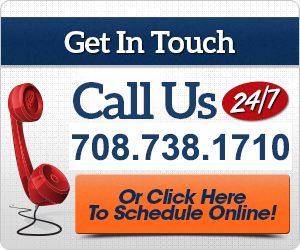 Free estimates on new Facilities.